Create with color! 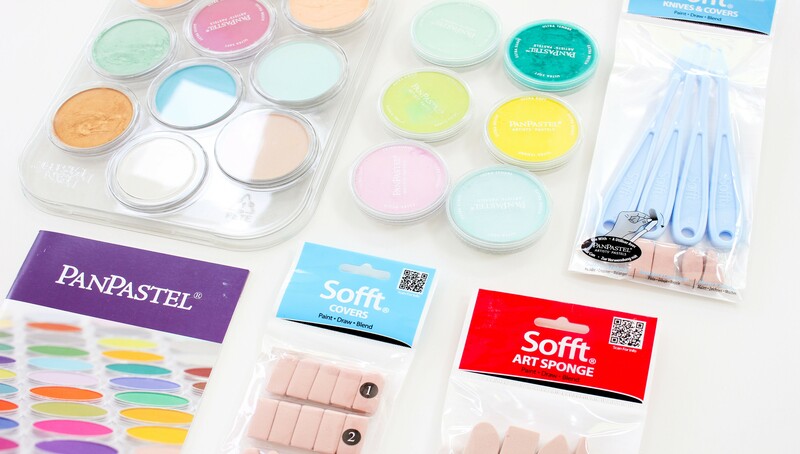 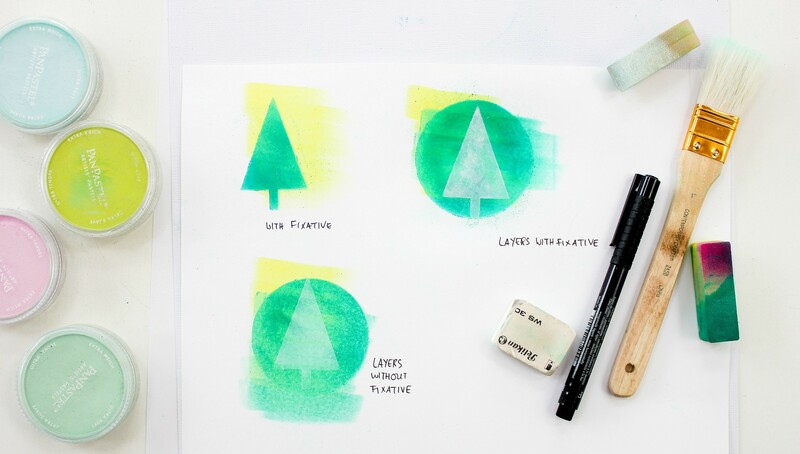 Janna Werner is here to show you the magic of Pan Pastels. 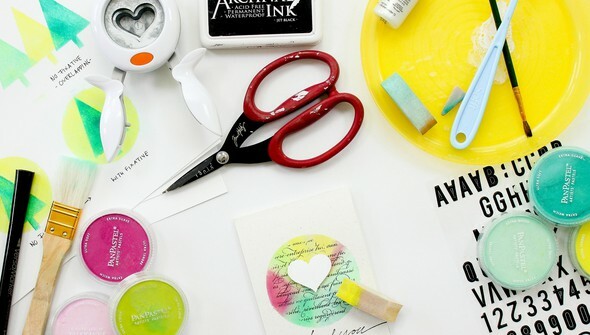 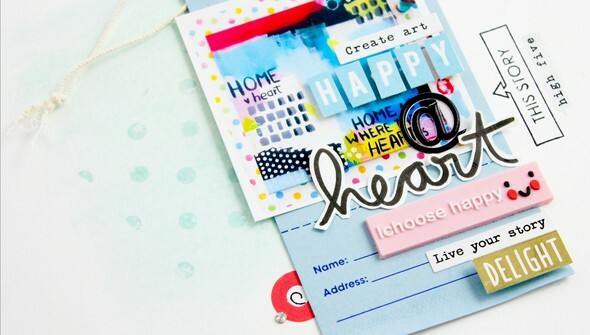 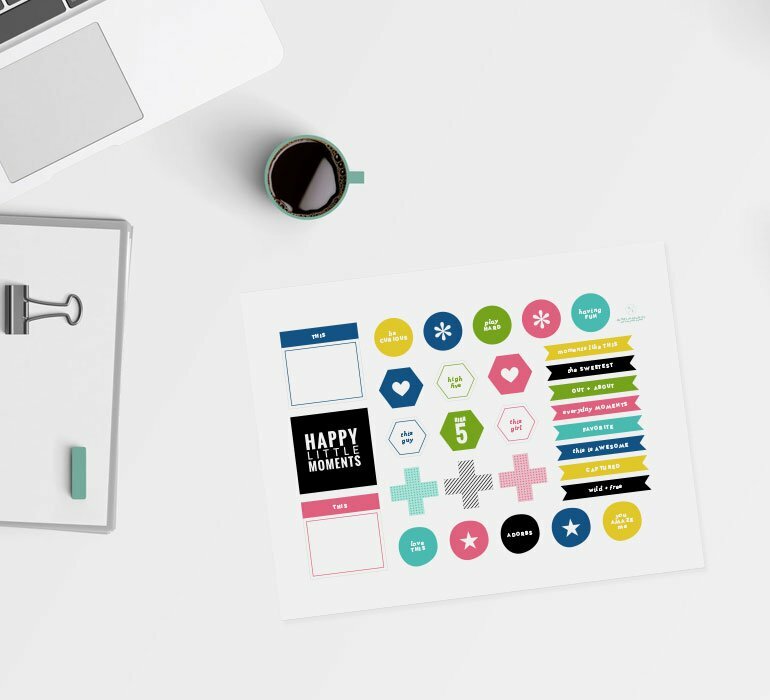 You'll master this versatile medium and learn to use it to enhance your paper crafting projects in a series of three in depth classes. 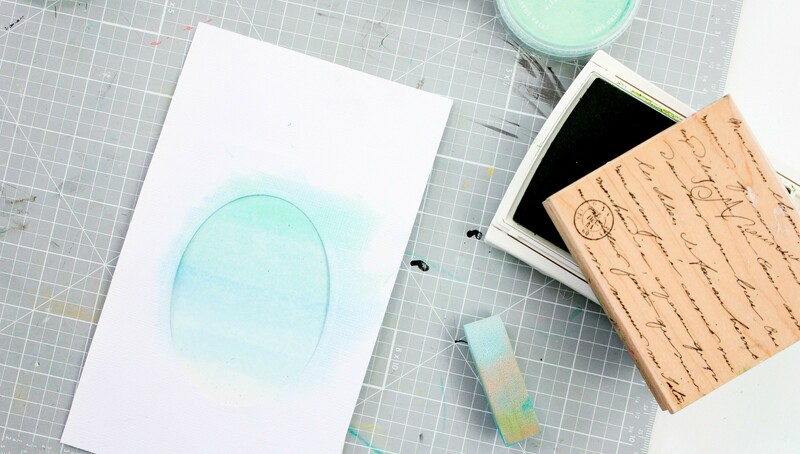 For the first class, Janna will introduce you to the basics of Pan Pastels, then help you explore techniques to create beautiful backgrounds like dry color, washes, layering, blending and dry embossing.